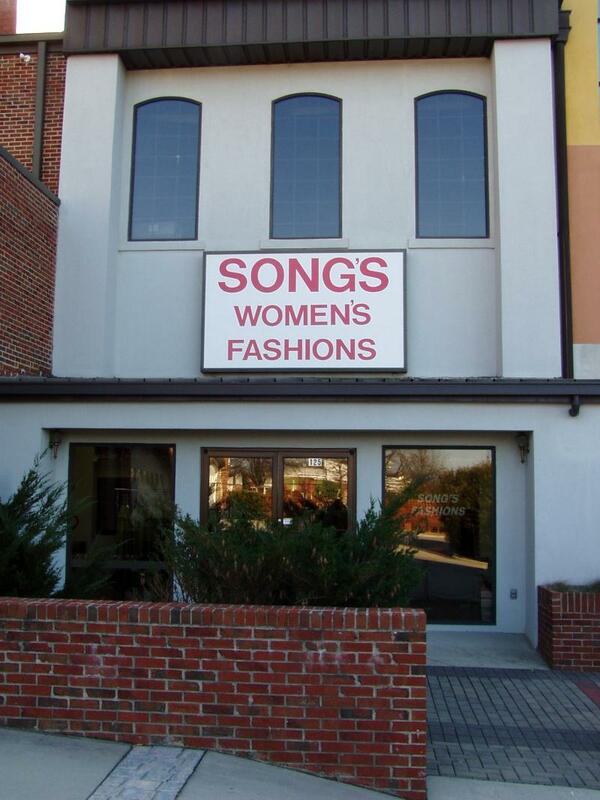 We are committed to providing the best selection at the most affordable price. 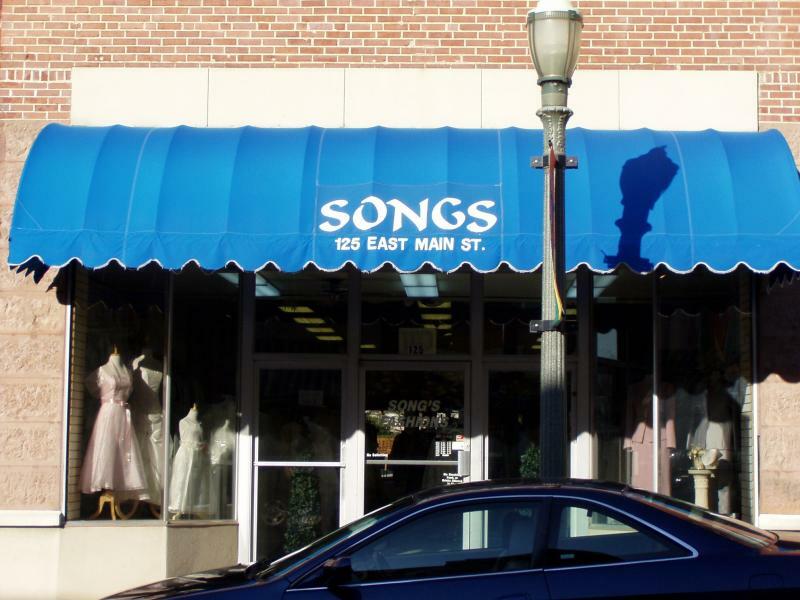 SONG'S is a locally owned women and children's fashion store that has been only in old town since 1987. 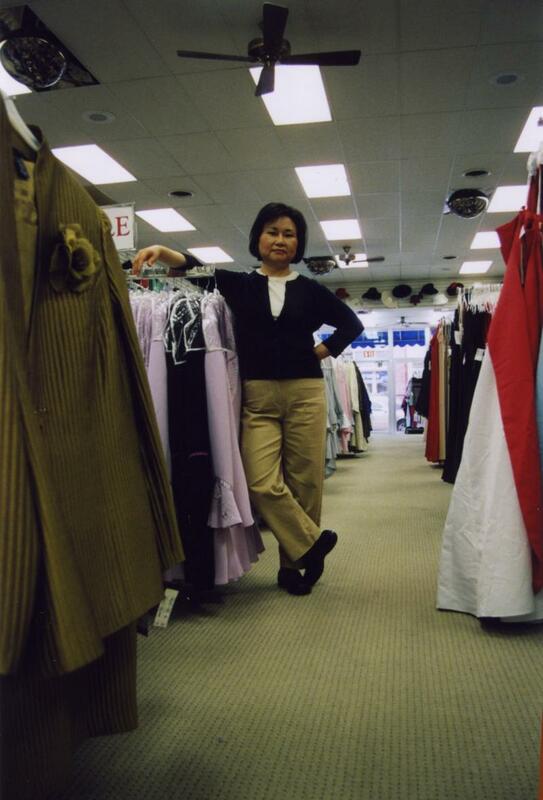 We carry formal wear (﻿bridesmaid dresses, prom dresses, flower girl dresses, and boys tux﻿), accessories (﻿necklace sets﻿, earrings, broaches, and tiaras), ﻿women's skirts and pant sets, hats, sho﻿es, and handbags. We do special orders for weddings and other occasions.